Roanoke Star Soccer Club has begun a new journey and partnership with Visit Virginia Blue Ridge (VBR) (www.visitvbr.com) and the first step is a new name change for the Club. They plan to recognize their regional presence in Virginia by affiliating the Club with Virginia’s Blue Ridge. 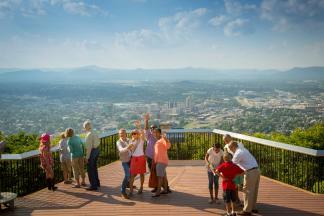 VBR is an organization promoting and providing information on accommodations, attractions, recreation, dining, and more in Virginia&apos;s Blue Ridge. “It&apos;s an exciting time for soccer in Southwest Virginia, and this partnership with VBR will benefit the entire region, and immediately make a huge impact,” said Danny Beamer, Executive Director, VBR Star Soccer Club. 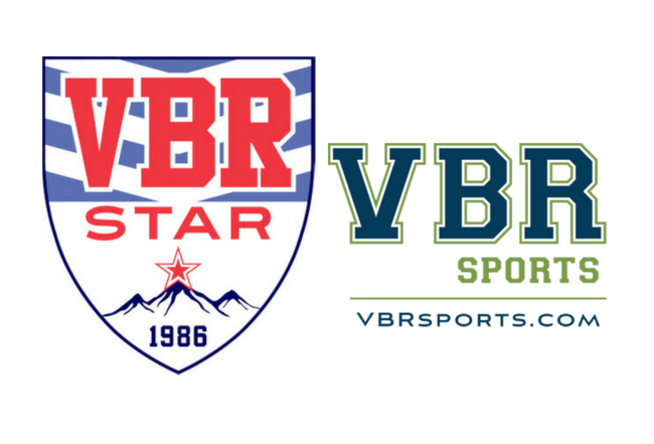 Roanoke Star will be officially changing the club name to VBR Star to affiliate with VBR Sports (www.vbrsports.com) to help promote the Club and help upcoming tournaments. “The name change to VBR Star shows our commitment to the future ahead, but keeps our history and success of past history of Roanoke Star,” said Beamer. The partnership will help brand the club in a way that they can align the club to compete with the larger communities throughout the state. “We live in a beautiful part of the country, and the different communities inside our region provide us with healthy diversity,” said Chris McClellan, Director of Coaching, VBR Star Soccer Club. Roanoke Star Soccer Club, now VBR Star (www.vbrstar.com), a 501(c)3 began in 1986 with the aim to become the premier youth soccer club in the Southwest Virginia. Over the course of 30 years, it has grown to over 1,200 kids and 52 travel teams, competing in one of the top youth soccer leagues on the east coast, the Club Champions League (CCL), and in western Virginia, with the Blue Ridge Soccer League (BRSL).